A company which produces organic ingredients for make up and other beauty related materials needed a rebrand. 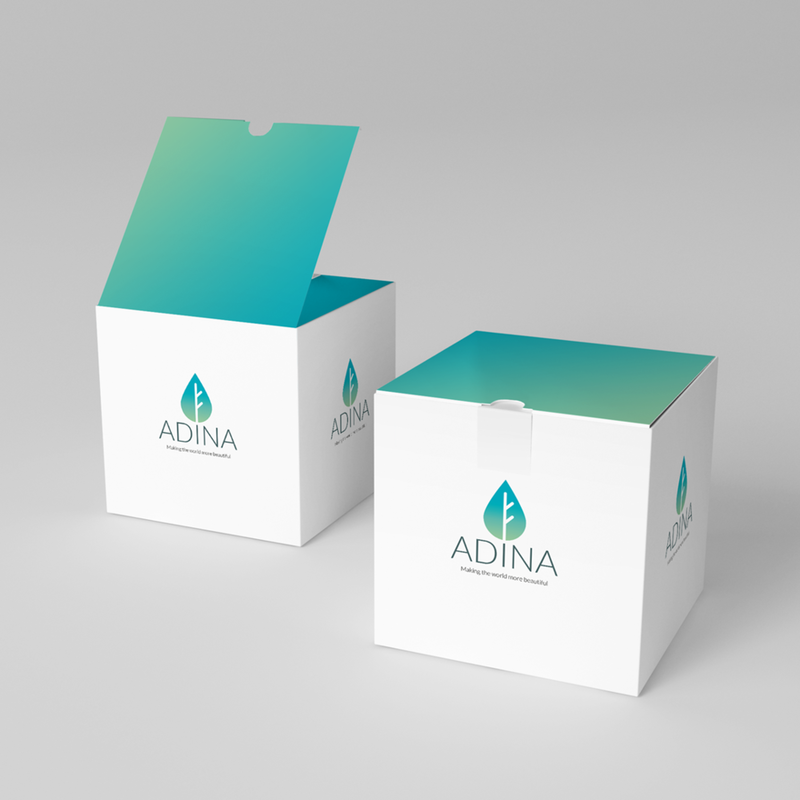 Adina approached us in need of fresh idea, they ask for iconic logo which can represent companies profile, suppliers and customers. We designed droplet leaf logo that represents water and earth as organic company and complemented the colour palette with vibrant green and blue spectrum.